Many players are so anxious to start playing that they rush into the games. They haven’t considered the essential factors which could set a way to success. Therefore, in this and coming articles we will discuss five crucial topics that you should acknowledge when starting out. Today, we will cover the importance of choosing the right format. Learning poker rules and Texas Hold’em poker hand rankings is a definite initial step you should take, but the second one is not as noticeable. Before jumping into the games, you should spend few minutes to consider pros and cons of different formats and choose the one that fits your needs the best. For many years, I was playing all kind of different games at the same time. I was running cash games, MTTs and even sit & goes alongside without having much success and did not realize why. But when I hired my first coach, he instantly pointed out that I have to choose one format as my main game and concentrate on mastering it. I did not realize that I was wasting a lot of time learning different strategies and as soon as I focused on improving my game in one area, I quickly surpassed most of my opponents. Soon after that, I started crushing MTTs but eventually realized that it is not something I want to play. Poker tournaments were not the right fit for me because I did not want to commit to 12 hour-long sessions. They quickly became tiring, and I lost motivation for grinding. 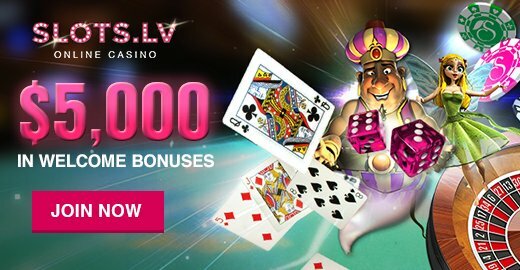 After struggling for a while, I decided to make a significant shift and turned all my attention to cash games, which gave me the opportunity to control the length of my sessions and play when I want. After identifying the best format for my personal needs, I was able to enjoy the games even more, and that led me to unbelievable results. Plenty of my students improve a lot after concentrating on one format. Based on my experience, I highly recommend you do the same. However, instead of blindly jumping into one of the options, consider which one fits your needs the best. From there, you can naturally have a more significant edge. For me, ability to manage my time, play when I want and for as long as I want is crucial. If that is something that is important to you or you just rather play shorter sessions because you can keep better concentration and make better decisions, then cash games or sit & goes are your best bet. However, if you can concentrate for the whole MTTs session, that can become a prominent advantage over your competition. Almost all important decisions are made at the end of the tournament when most of your opponents will be tired. This gives you a competitive edge. I am not saying that you cannot enjoy and play other formats. However, you should choose one and stick to it as your primary game and never run different formats alongside at the same time. If you are playing tournaments, do not open cash games on the side and vice versa. Then, it will have different dynamics and you are very likely to make more mistakes in that case. It is better to make this decision at the beginning not to waste your time later on. 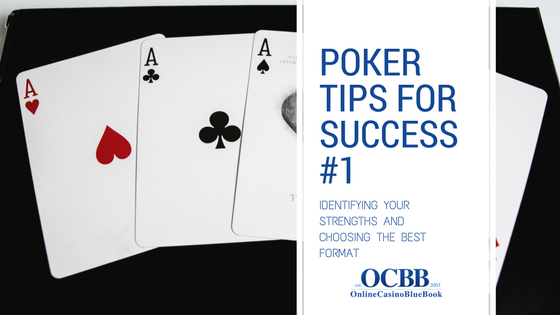 Choosing the format is just the first step of the long journey to poker success. You should consider it seriously as it is crucial. If you want to learn other measures to ensure long-term poker success, take a look at my step-by-step FREE advanced poker coaching webinar and determine what you need to do today, to enjoy your games even more tomorrow!